The project was born thanks to the collaboration between Professors Claudio Tiribelli and Richard Wennberg who worked to find a simple solution that leads to the eradication of Kernicterus, a preventable disease that affects thousands of newborns worldwide, predominantly in low income countries due to structural and economic barriers. With over 30 years of experience in clinical and basic bilirubin research, they identified these barriers and proposed strategies to end this tragedy. 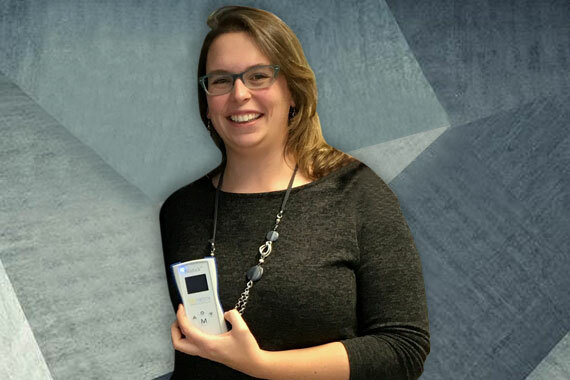 In response to these deficiencies, Professors Tiribelli and Wennberg focused on developing a low-cost, quick and portable diagnostic system able to measure total bilirubin concentration in newborn’s blood. 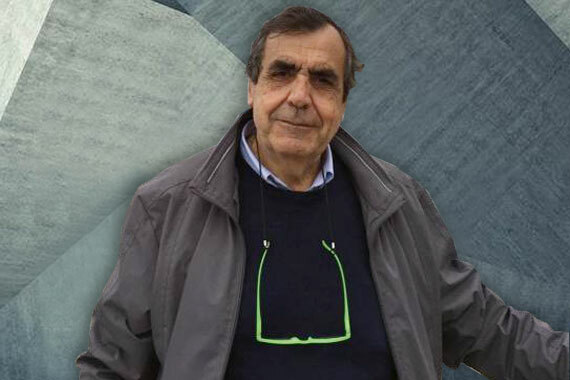 Once defined the first steps of the design idea, Dr. Carlos Coda Zabetta joined the team, and was responsible for managing project and Bilistick® System development. Later on Dr. Chiara Greco became member of the team, contributing to the technical affairs of the project. The simple fact of thinking that a small tool for the correct management of the neonatal jaundice diagnosis could give a child the chance to enjoy his or her life with the same right to play and live like many other children in the world made us fall in love with this project. Our dream is to integrate rapid diagnosis with phototherapy treatments devices and educational programs designed to eliminate kernicterus from the world. Bilimetrix CEO and Scientific Director of the Italian Fegato-Onlus Foundation. His skills concern the advanced study of the physiological and pathological aspects of the liver with particular interest in bilirubin toxicity in the central nervous system. Coordinator of numerous international scientific projects related to neonatal jaundice and brain damage caused by bilirubin. This project is born with the greatest motivation to be able to give one day the chance for every newborn of the world, and especially the less fortunate ones, to have no permanent brain damage for a diagnosis not made or delayed. This means for me to give thousands of children a future full of joy and happiness. I have given and will give my best to see this dream come true. 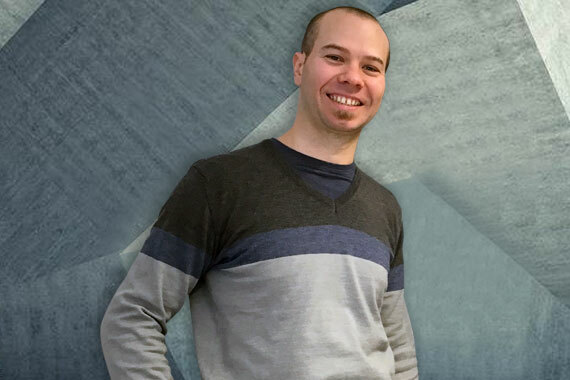 Graduated in Argentina in Biotechnology, he came to Italy in 2009 to pursue the Ph.D. in Molecular Biomedicine at the University of Trieste, studying bilirubin toxicity mechanisms in neuronal cell models. On 2011, he became responsible for the development of the Bilistick® System. Since 2014 covers the roll of COO for the company and is responsible for the coordination of research projects in different countries around the world. Graduated as a Biomedical Laboratory Technician, in 2015 achieve her Master’s Degree in Science Diagnostic Techniques at the University of Ferrara. Today cover the roll of Technical Affairs Specialist for Bilimetrix. This project is special to me since it was the first research project I was involved in, the "first love". The Bilistick project, in fact, was in 2011 the project of my degree thesis. 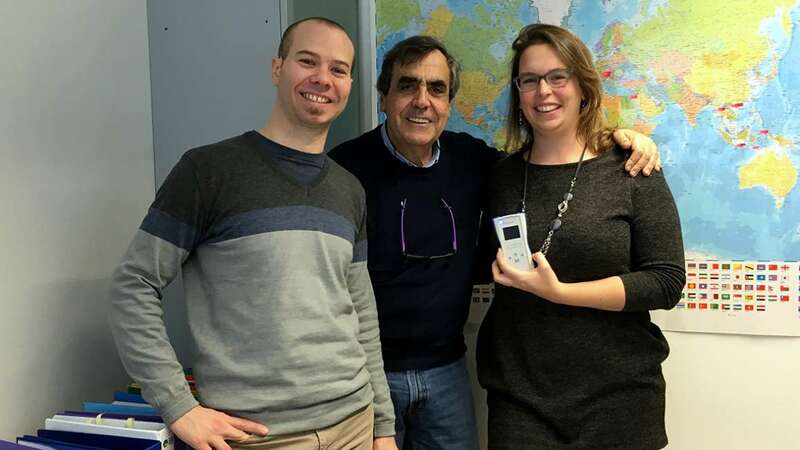 At that time we tried to understand, through a research prototype, whether the system conceived by Professors Tiribelli and Wennberg could be a valid method of measuring bilirubin. Our dream was to produce a low-cost device to save life to many children in developing countries. After finishing my thesis for a few years I worked at another institute and for me it was really exciting to return to the team and see that thanks to the work Carlos and the professor Tiribelli have done over the years, our little dreams were becoming real. I am proud to work in Bilimetrix because I am firmly convinced that "the real way to be happy is to provide happiness to others" (Robert Baden-Powell) and what better way to do if it is not possible for newborn babies to grow and enjoy life in health.